Crowns and bridges are dental restorative appliances. These corrective appliances help to correct and rebuild a lost tooth or set of lost teeth to retain and restore the aesthetics and buildup of the smile. Dental crowns will help to cover the entire tooth, and dental bridges will serve as an alternative to the lost set of teeth. Dental crowns and bridges come in all metal, ceramic-on-metal, or all ceramic forms. 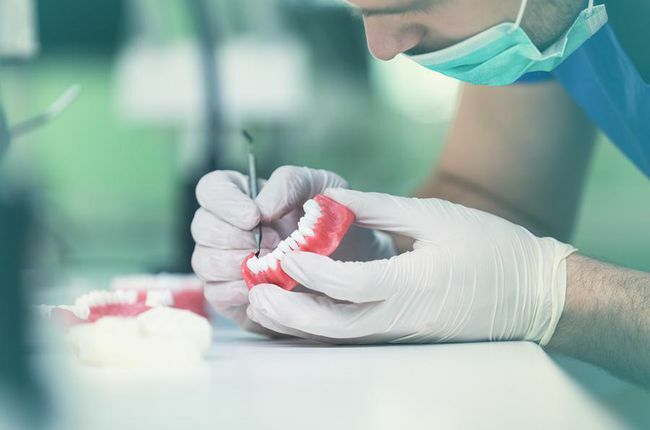 Our custom made dental crowns are cap-like dental restorative structures made of porcelain or ceramic that are used to cover and protect damaged teeth. 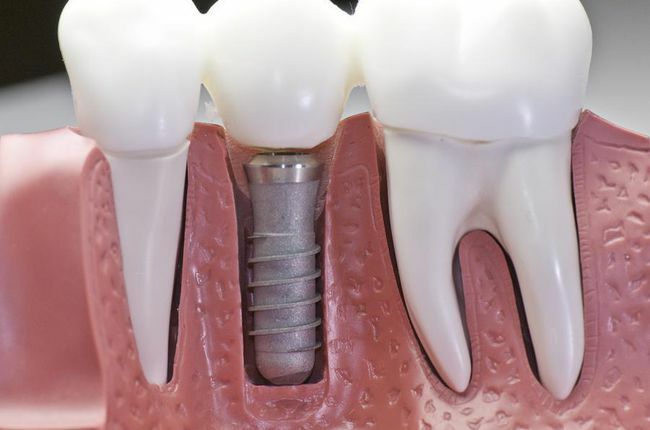 Dental crowns are placed just above implants or over a tooth that just underwent a root canal therapy. They are an excellent cosmetic solution for damaged teeth. As technology has advanced in dental care, dentists have come up with an easy and quick solution for lost or damaged teeth. 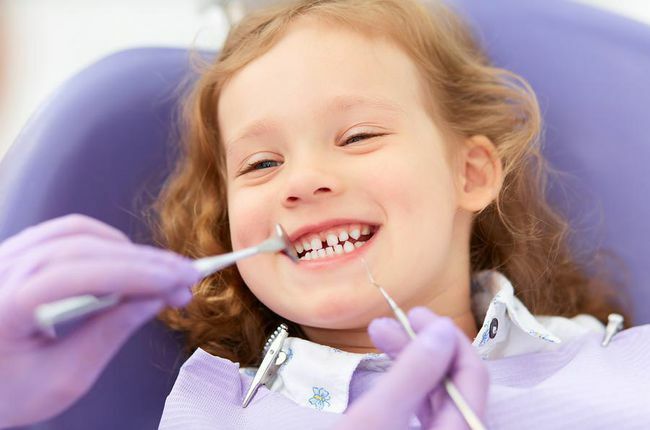 Teeth that have been damaged due to decay, underwent a root canal procedure, or that have been lost can now be restored to its full form with dental crowns. Here are the benefits of this new technology. Prevents the need for tooth extraction. Restores broken or cracked teeth. Protects teeth from tooth decay. Enhances the appearance of the smile. Lasts longer and are durable. Ceramic or porcelain, custom-made dental bridges are excellent restorative appliances that help to cover the excessive gaps between teeth. They help to restore the natural look and appearance of the smile. By filling excessive gaps, these dental bridges will not only improve your smile but also prevent unwanted shifting of the teeth. Dental bridges serve a lot of benefits in improving the aesthetics of the smile. 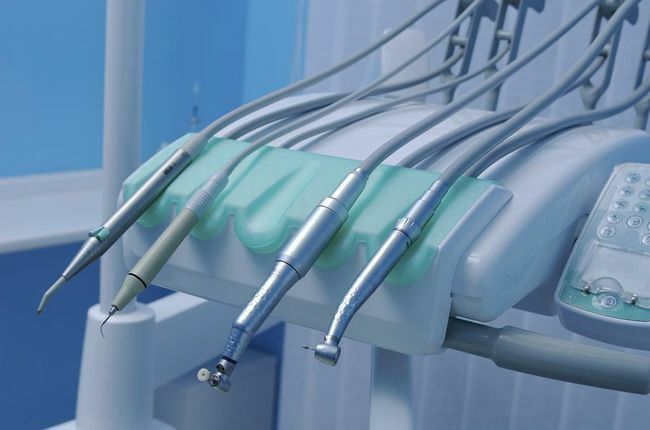 Here are some of the benefits of dental bridges. Prevent further loss of teeth and bone. Provides stability to the teeth. Prevents shifting of the teeth. Minimizes the chances of tooth fracture and injury. All of our crowns and bridges in San Mateo, CA are custom made to complement your smile’s unique anatomy and color. After preparing your tooth and having the new restoration designed by hand, the final crown or bridge is ready to bond into place about two weeks later. They also promote better dental health and also serves as a cosmetic solution. If you’re in need of high quality, restorative crowns & bridges in San Mateo, CA we invite you to give us a call. Schedule an exam or consultation at Bay Star Dental General & Cosmetic Dentistry today at (650) 264-9377 to learn more.